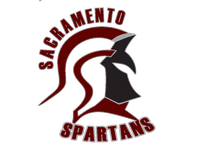 *****Major Announcement***** We are so greatful and blessed to announce that the Sacramento Spartans Professional Indoor Arena Football Team is now in the EIF West Coast League!!! Thank you to everyone that helped make this come together for our young men here on the West Coast. Mike Howard will be a part of the EIF West Coast Leauges back office and working with all the teams. 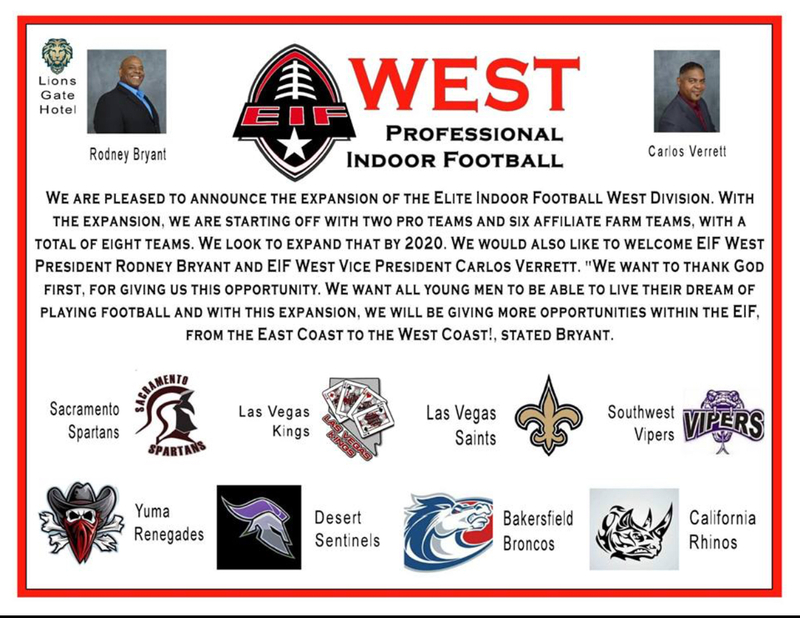 It's also been decided that Carlos Verrett will serve as the EIF West Coast League VP. We look forward to building this into a stellar West Coast League full of quality teams. 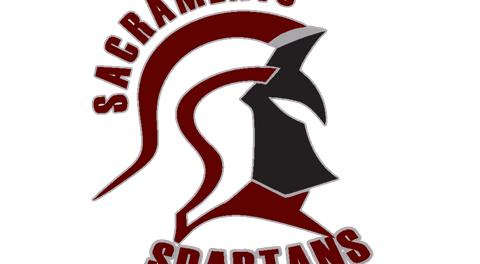 Our goal is to have teams throughout the West Coast so our talented young men don't have to travel across country to play great Indoor Arena Football. The opportunity that EIF has opened up to us is greatly appreciated.